Tom Cruise and Katie Holmes, who have had Hollywood hot couples at some point, need no introduction. Both are excellent actors, but among them they are also a great parent. Although both are now separate, but their beautiful and lovable daughter, the love of both have never been less. So lets talk about Suri Cruise. Suri was Born in April 2006, only 8 years she have a big name in children's fashion industry. As a matter of fact, with her birth,she has been enjoying the sparkling cameras. It was arguably the tag of a celebrity kid, but at the same time, Suri has made an identity of herself. In the world of fashion and glamour, Suri has got many nicknames like Best Dressed Celebrity Kid, cutest Celebrity Kid. Even on Facebook, a fan of Suri has made a fan page named 'Suri Cruise'. It also liked by more than 66 thousand people. Similarly, there is also a blog named Suri Cruz Fashion, On which beautiful pictures of suri cruise from childhood till date can be seen. 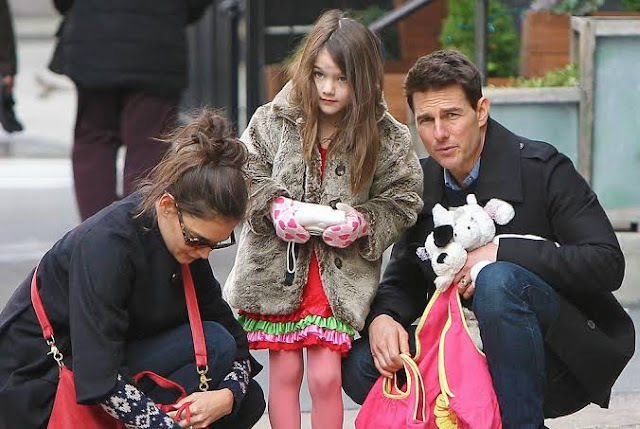 Suri is often seen hanging out with her mother Katie Holmes or father Tom Cruise. But the most interesting thing is that during the outing, the main focus of any camera is on suri, not the celebrity patents. 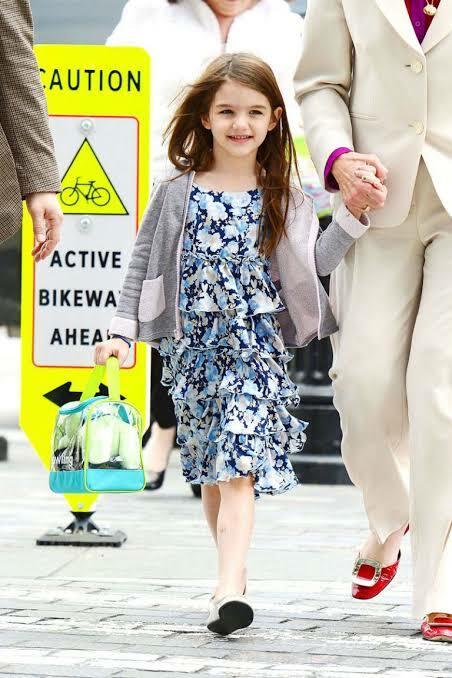 Suri cruise likes chocolate and pink lemonade drinks . Suri's father and Hollywood superstar Tom Cruise have done three marriages. He married Katie Holmes in 2005. 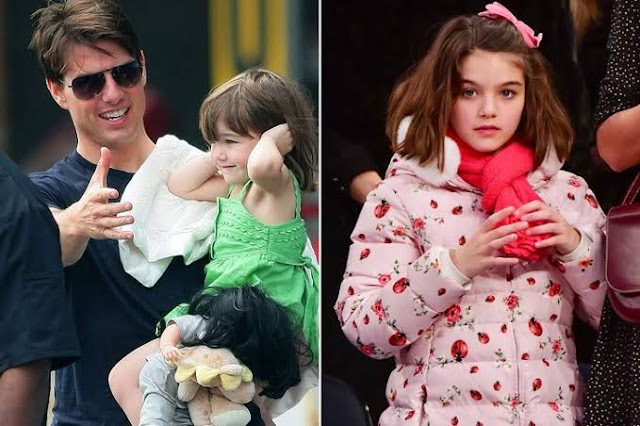 Suri was born in 2006, while Katie and Tom divorced in 2012. Resources like the one you mentioned here will be very useful to me! 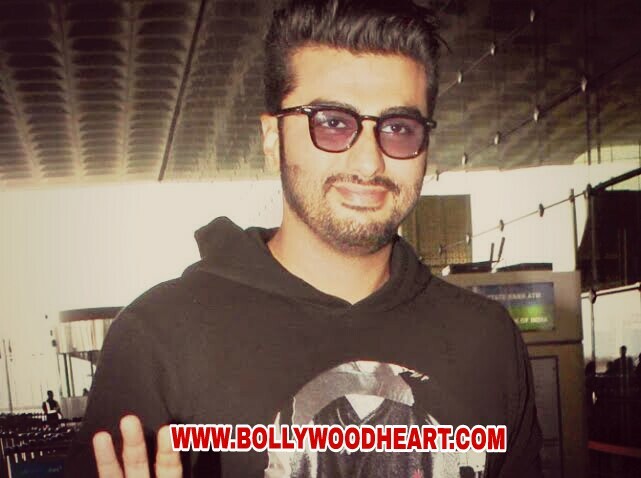 I will post a link to this page on my blog. Well you can also check nexter.org/ here for more news updates ! !